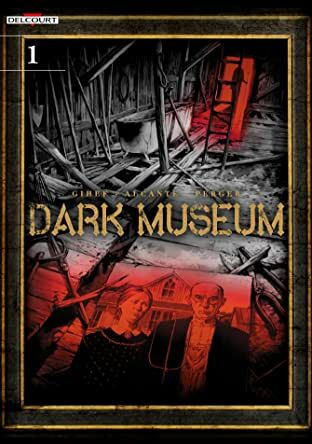 The exhibits of the Dark Museum leave a morbid impression on those that observe them. They are works of art and artifacts with mysterious and sinister origins. 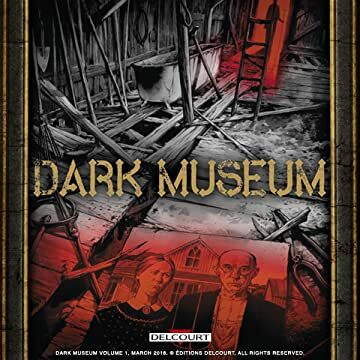 Enter the museum, and discover the stories behind these masterpieces!